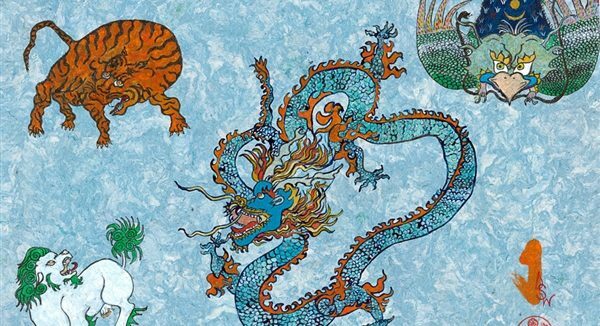 The Way of Shambhala program offers a contemporary, effective spiritual path, particularly oriented toward discovering the inherent strengths and goodness that are the foundations of a healthy, sane and decent society. Following this path, we can reclaim our natural birthright of wisdom and compassion, and work with others to bring about the best in human society. 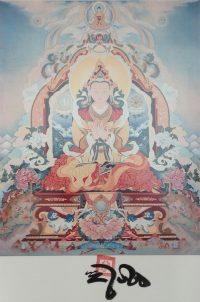 This program of courses and weekend retreats offers an experiential overview of practices, teachings, contemplative arts, and physical disciplines rooted in the ancient traditions of Shambhala and Vajrayana Buddhism. 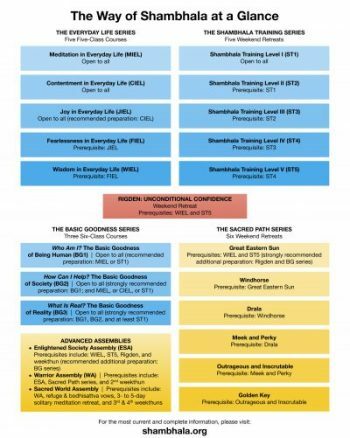 To view and download the “Way of Shambhala at a Glance” diagram shown below, click here. Way of Shambhala also encompasses some one- to two-week retreats and advanced assemblies. For information about those programs, and about how Way of Shambhala fits in the overall Shambhala path, please see The Shambhala Path on Shambhala’s central website. Courses are interactive and communal, and create a learning environment where the teachings are intimate and relevant. Participants train in meditation and use inquiry, dialogue, and contemplative arts to integrate the teachings. Please view our monthly calendar for upcoming classes in the Way of Shambhala. While you may start with this series, we recommend the preparation outlined below. We also recommend that you complete the Basic Goodness series before attending Enlightened Society Assembly if possible. The Basic Goodness series is a prerequisite for Warrior Assembly. Generosity is the virtue that produces peace. Our generosity policy is part of our commitment to making our programs and classes accessible to everyone. The cost of programs and classes is tied to the needs of the Centre. If the suggested price is an obstacle, participants are welcome to contribute an amount according to their financial ability. We appreciate any contribution. The Ottawa Shambhala Meditation Centre is a non-profit, charitable organization run by volunteers. Our funds come exclusively from donations and program fees.